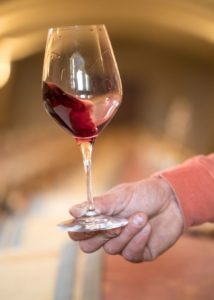 Terroir, grape variety, plot selection and vintage require each barrel to be specially designed and made for the wine it will hold. Once the wood type and volume have been chosen, we toast the barrel according to your requirements through a careful combination of heat intensity and duration. 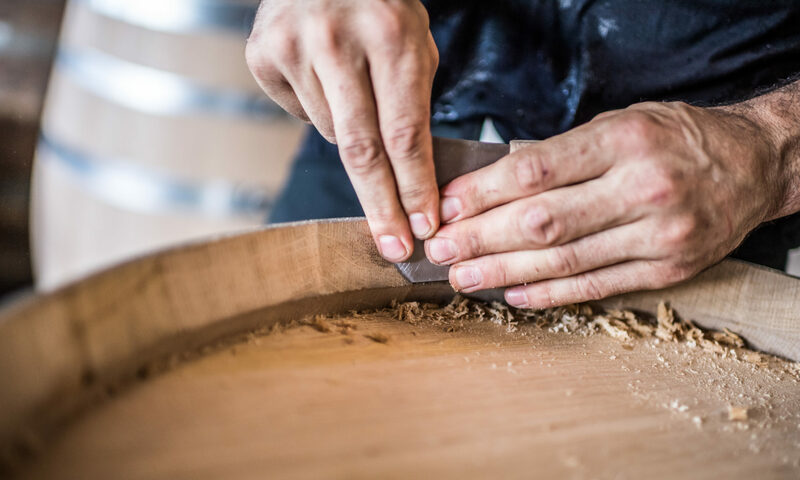 Since the origins of coopering, toasting was notably used to gradually bend the oak staves and give them their curved shape, without altering their physical resistance. 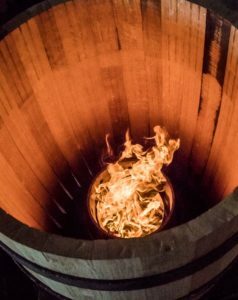 The empirical practice of the work has nevertheless led coopers to understand the effect of toasting on wines aged in oak barrels, including the release of oak aromas, the addition of grilled or smoked notes and the reduction of tannic structure. This has led to the art of « bousinage », the key stage in the heating process, which is now carried out after bending. Toasting over a wood fire is the traditional method, which consists in burning the oak offcuts to enhance the aromatic character of the toasting process, while also recycling them for energy recovery. Choosing the size and weight of the offcuts is also part of the master cooper’s expertise. In our workshop, the only expertise coming into play during the toasting process is that of our coopers. No thermometers, sensors or other technology: human skill is at the heart of the process. “Amber” toast: great sweetness, long breakdown of tannins and maximum respect of the fruit. Our traditional craftsmanship enables us to respond to many enquiries: we shall study any special requirement upon request.